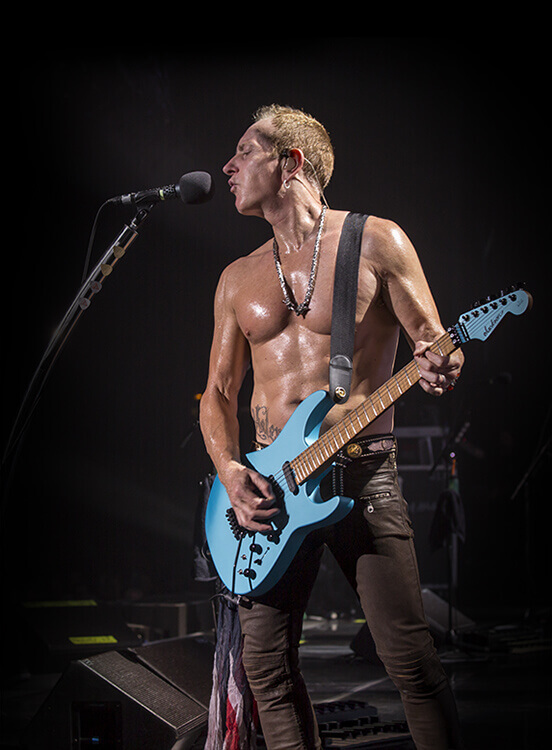 As the lead guitarist for one of the world’s biggest-selling rock bands, Def Leppard’s Phil Collen has deftly wrung numerous classic riffs from Jackson guitars. 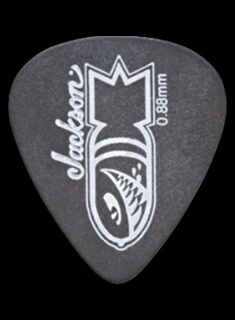 It’s impossible to imagine the ‘80s and ‘90s rock charts—or Jackson history—without him, as he’s been a Jackson endorser since 1986. 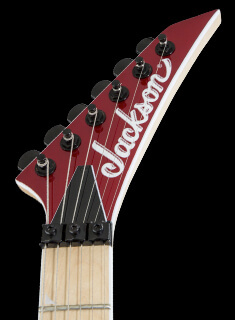 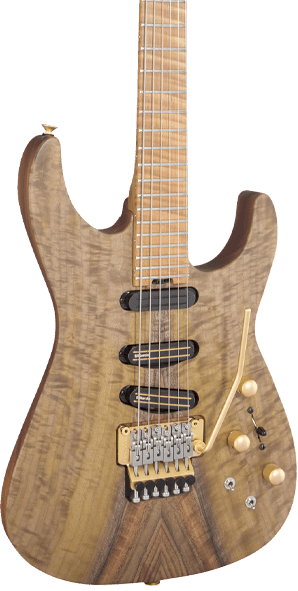 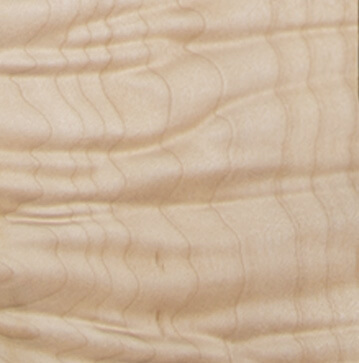 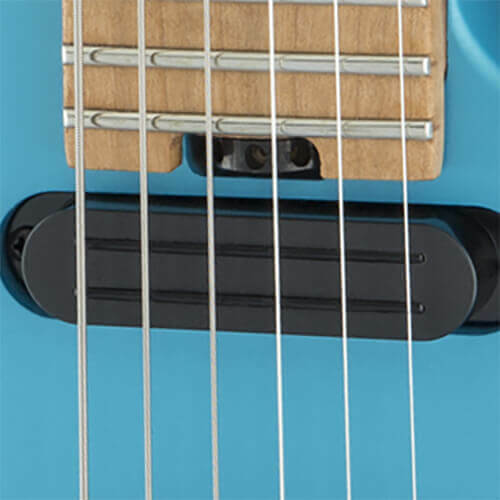 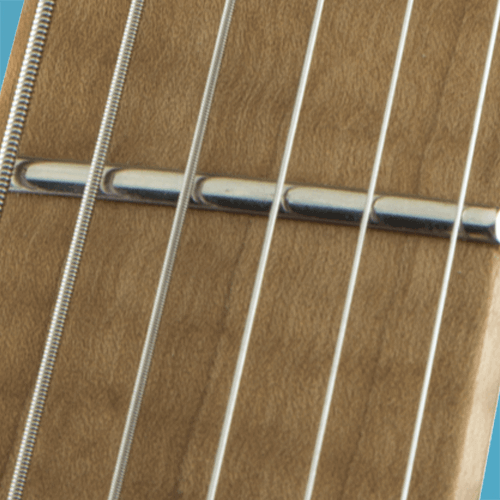 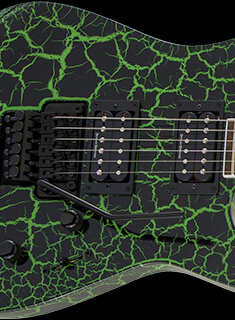 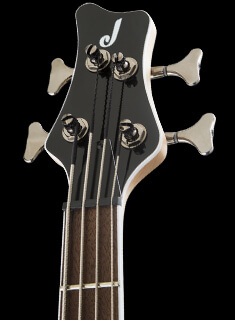 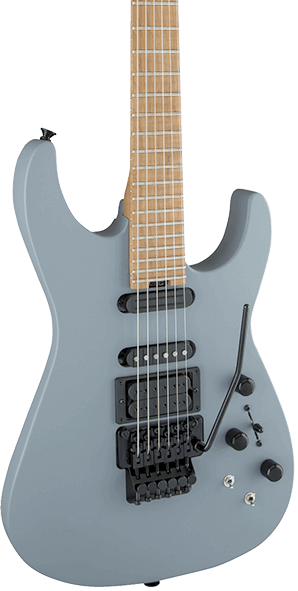 Collen’s PC1 Dinky was one of the original Jackson signature instruments, and continues to stand out in modern times with its staple exotic woods and unique PC1 Sustainer/Driver.